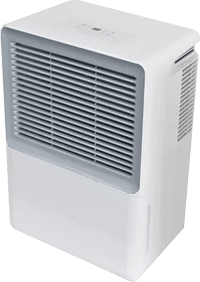 Our Dehumidifiers clear the air in humid spaces to remove condensation. You can simply maintain a desired level of humidity. Unique temperature sensitive. “Reverse Cycle” defrosting feature which automatically melts away frost buildup providing effective operation at low ambient temperatures. Self-contained for quick and easy installation, no duct work required. Totally enclosed coils in a powder-coated heavy gauge steel case.